Adds weight to your birds at a later stage. 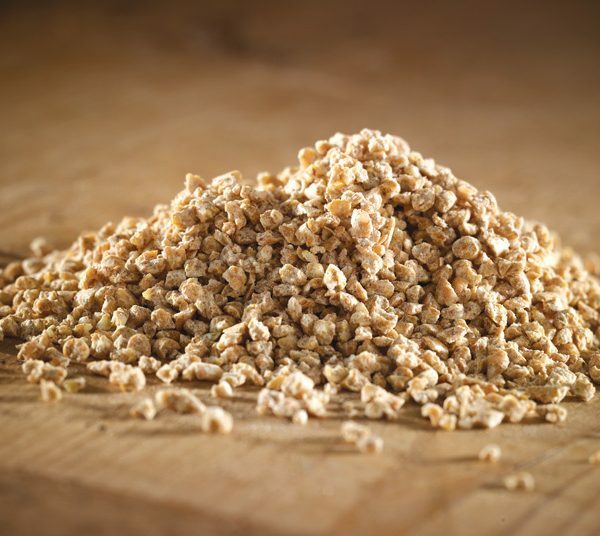 Oats are included for a quality, silky finish. 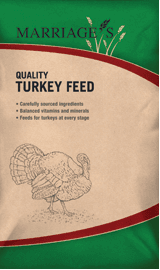 Feed from 12 weeks at approx 1.5kg per bird, per week. Quality assurance from the Agricultural Industries Confederation (AIC) for compound feedingstuffs, including heat treatment, medication inclusion and non-GM material handling. Quality assurance from the Agricultural Industries Confederation (AIC) for feed materials (wheatfeed). Manufacturer of medicated feedingstuffs at any concentration.